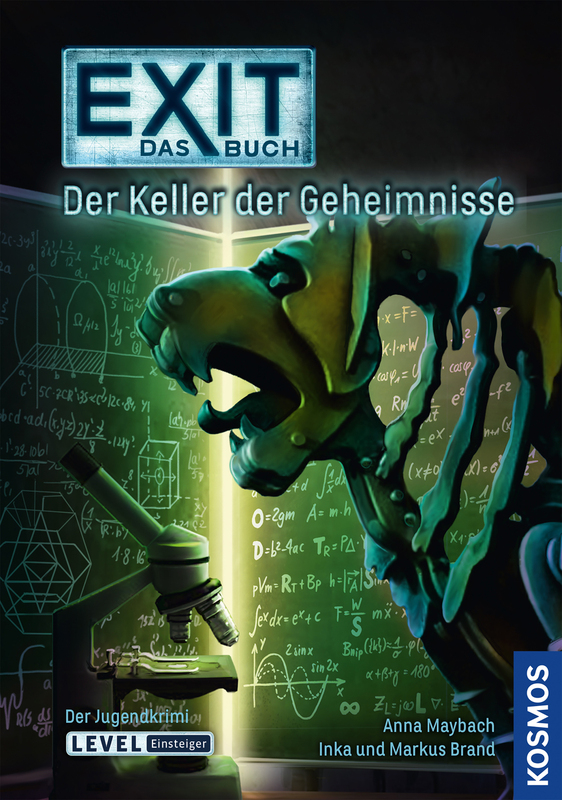 Product information "EXIT - Das Buch - Der Keller der Geheimnisse"
Inka and Markus Brand both have passionately played games since their childhood. 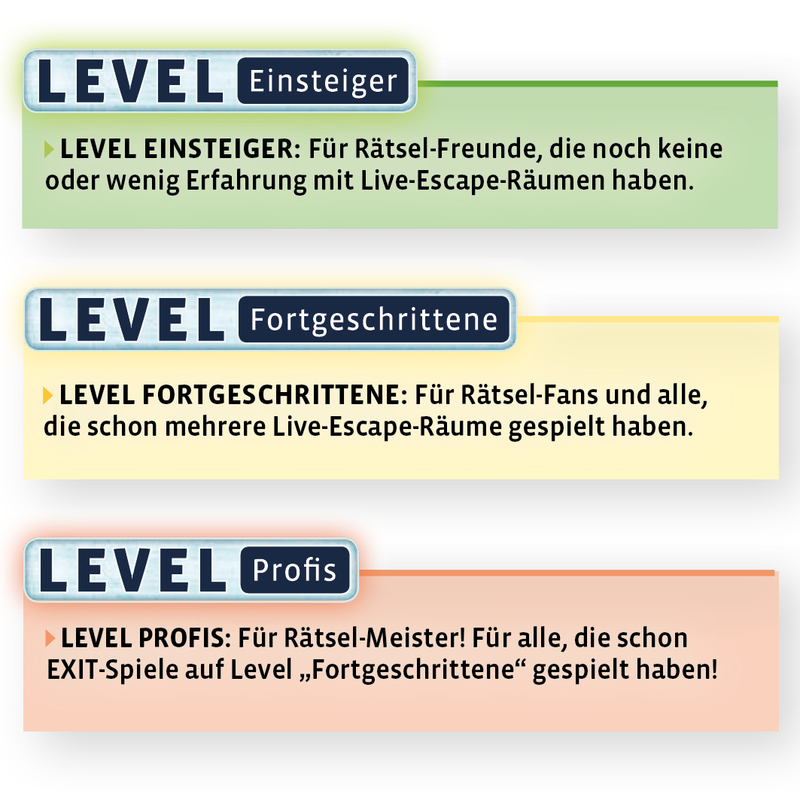 Meanwhile they have published numerous games for children and families; among these are “Monster Trap” (German children’s game prize 2011) and the highly successful EXIT games. Anna Maybach studied general and comparative literature, among others. As a freelance author she writes prose, as well as for TV, radio play productions and interactive media.